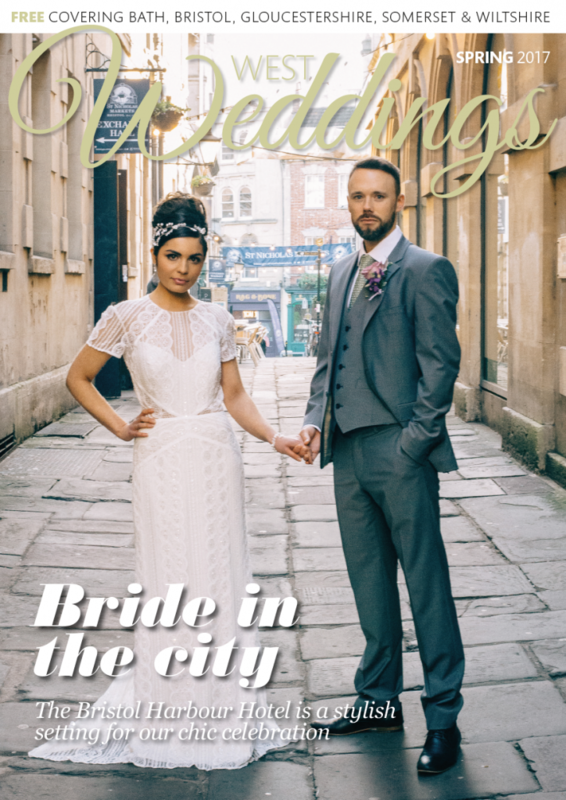 Looking for a stunning wedding venue in Somerset? 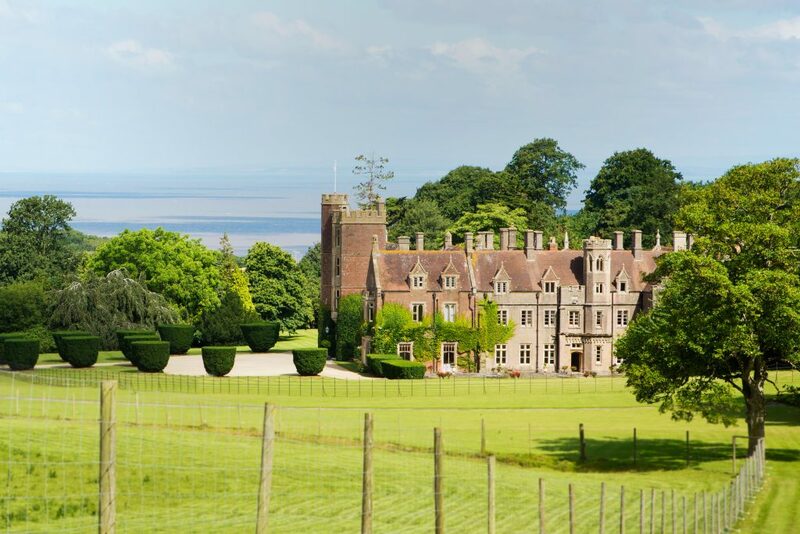 If so, the beautiful St Audries Park should definitely be on your list. 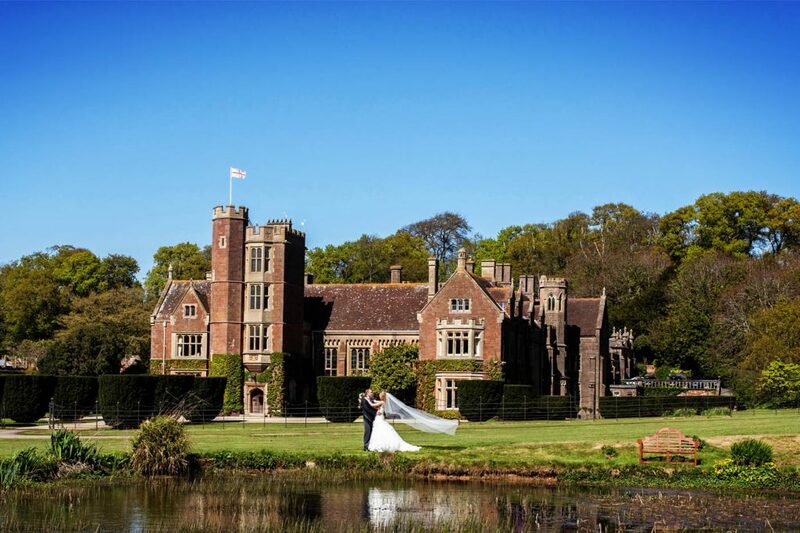 This picture-perfect manor house is set in 100 acres of countryside (which includes a deer park!) 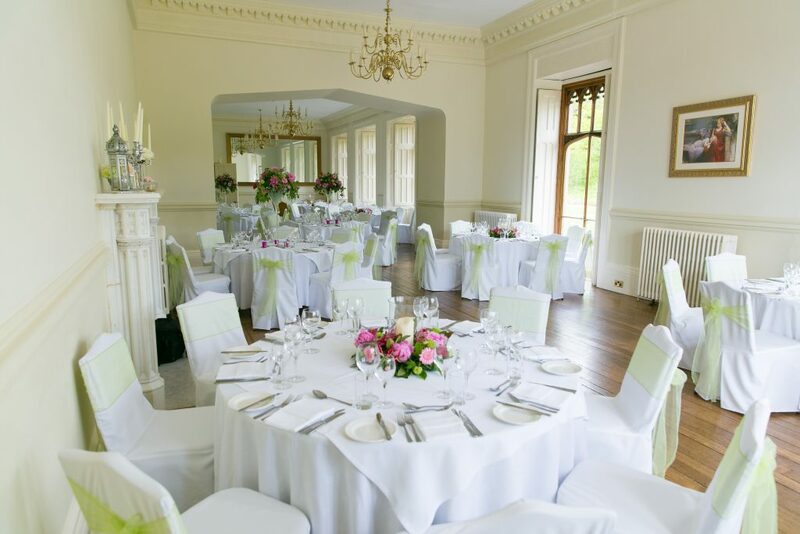 just outside Taunton, and is available as an exclusive use venue for your ceremony and reception. The good news is that St Audries is holding an open day on Sunday 19th June. 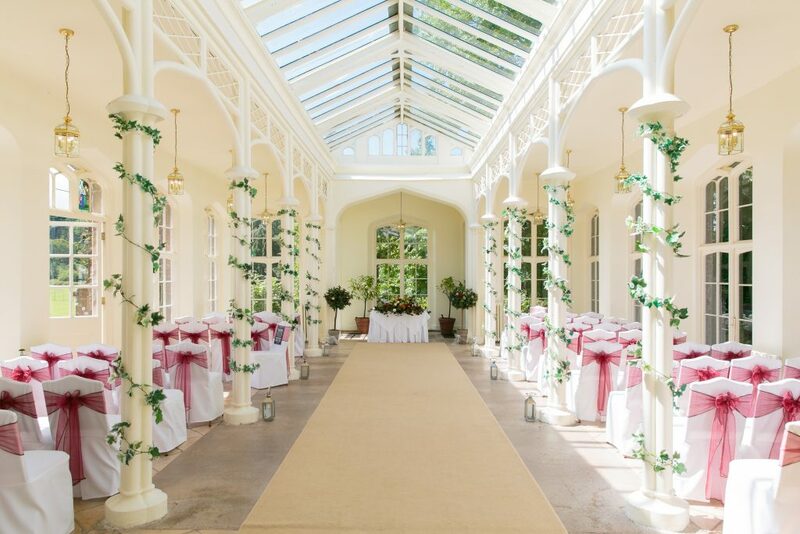 Appointments are available from midday to 4pm, and will give you and your partner the chance to have a wander around the beautiful house and grounds, and chat to a wedding co-ordinator about what the venue can offer you for your celebration. To book your appointment, call 01984 633633 or email info@audries-park.co.uk. 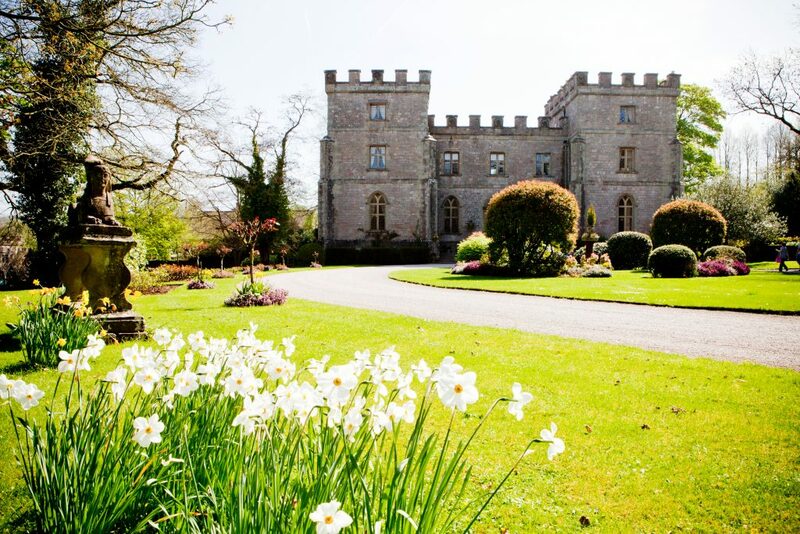 If you’re planning a Gloucestershire wedding, then St Audries’ sister venue Clearwell Castle is also opening its doors on the following Sunday, 26th June. To view this perfect little castle in the Forest of Dean, give Emma a call on 01594 832320 or email her at info@clearwell-castle.co.uk to book your slot between midday and 4pm.